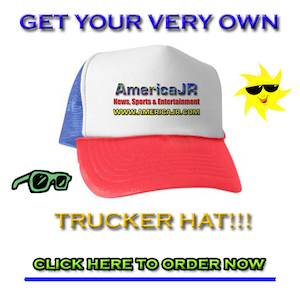 AmericaJR’s Jason Rzucidlo was LIVE at the Auto Club Speedway in Fontana, Calif. for the 2019 Auto Club 400. It was the fifth Monster Energy NASCAR Cup Series race of the year. 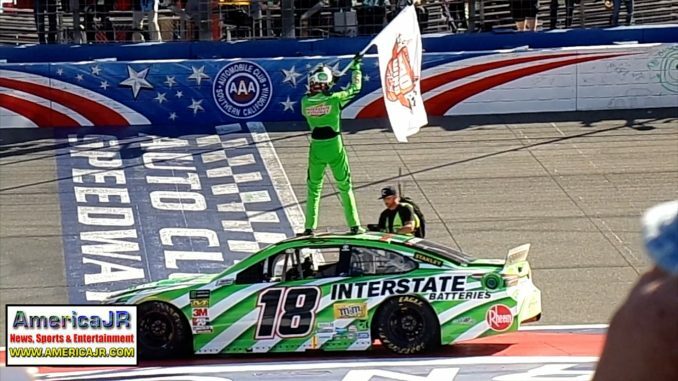 Las Vegas native Kyle Busch took the checkered flag for his 200th NASCAR win. After winning the first and second stages of the race, Kyle suffered a pit road speeding penalty they sent him back to 18th place. However, he was able to battle back and make his way to the front of the pack. Meanwhile, Joey Logano finished second and was followed by Brad Keselowski in third, Kevin Harvick in fourth and Ryan Blaney in fifth. Positions two to five all were Ford race cars. The best finishing Chevrolet was Kyle’s brother, Kurt, in sixth.